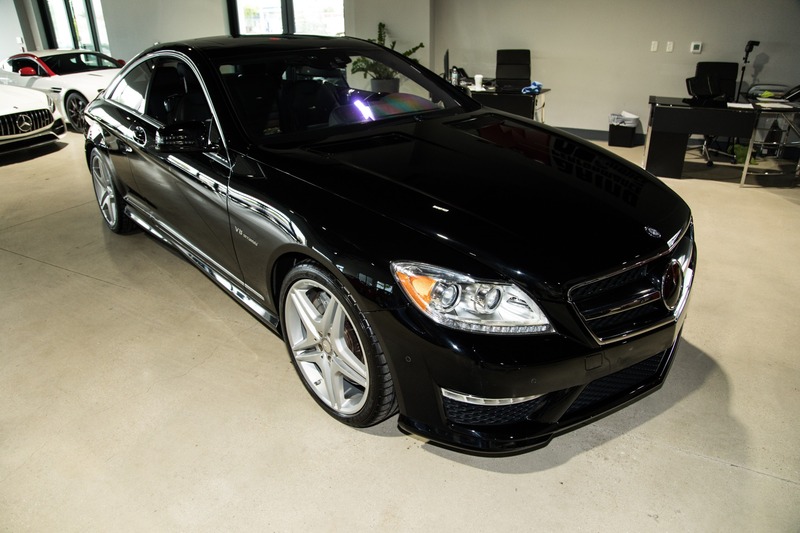 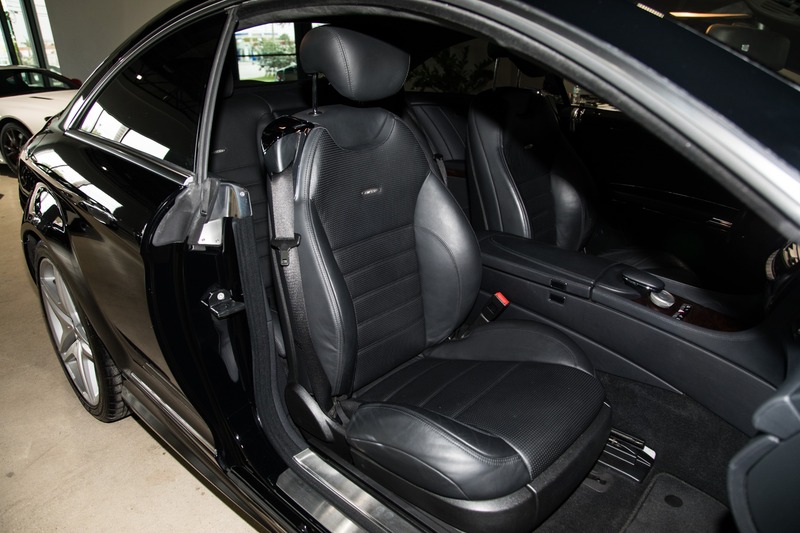 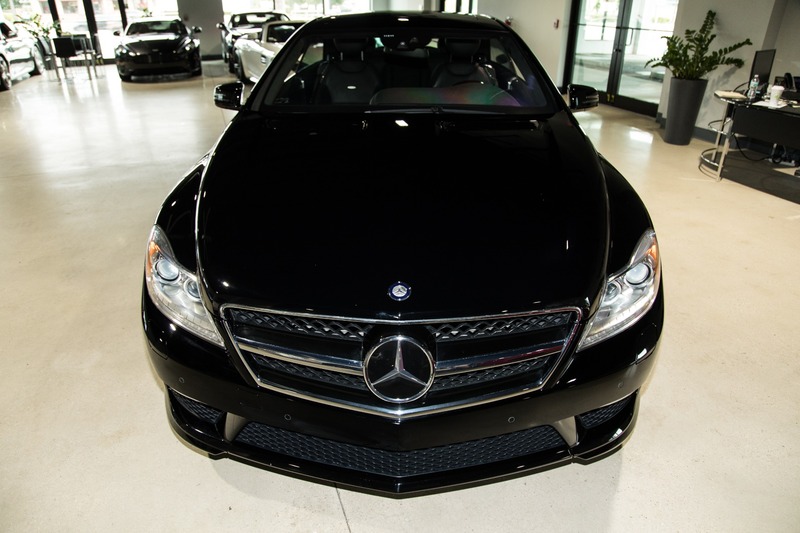 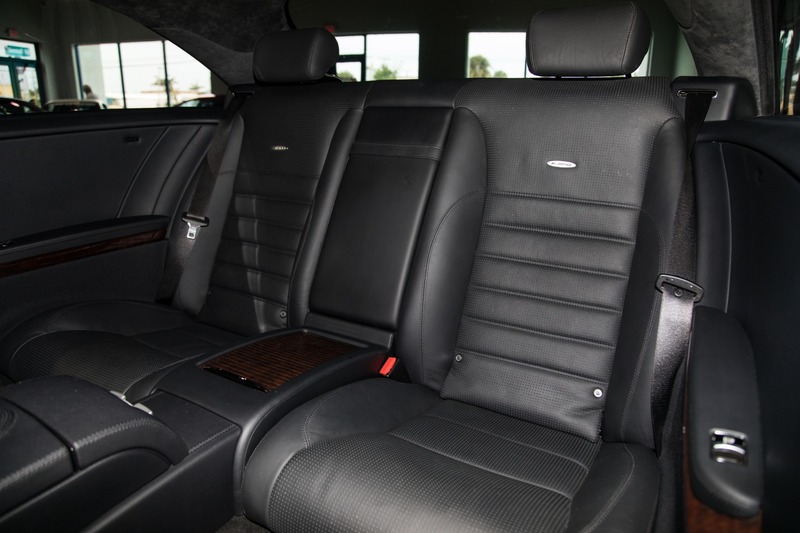 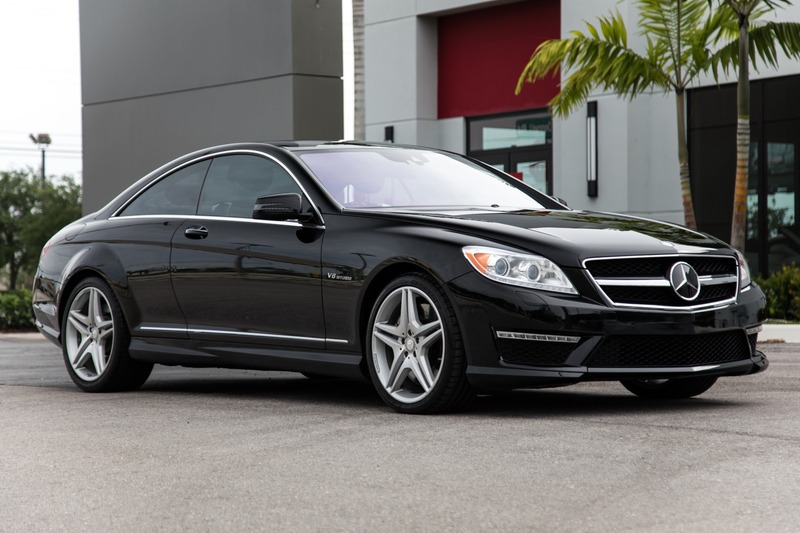 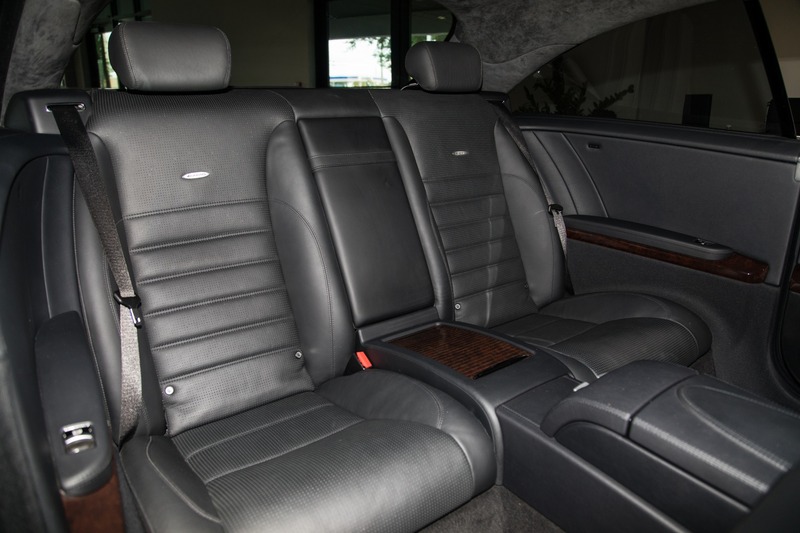 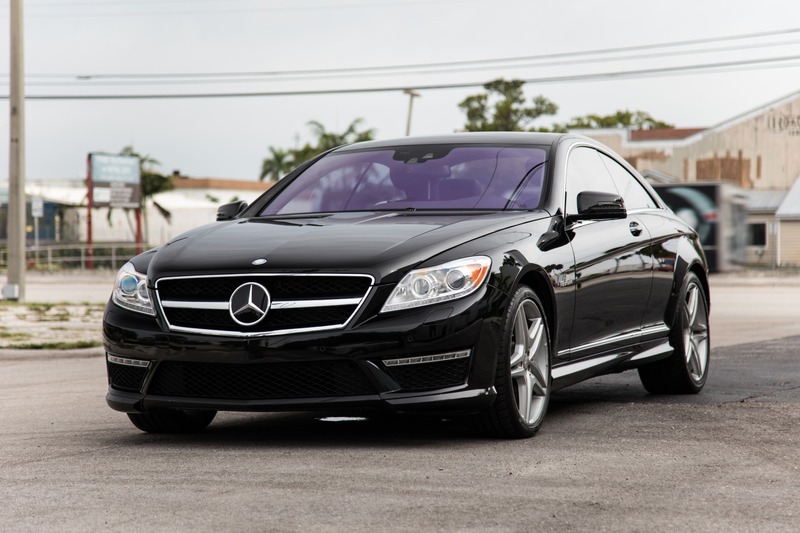 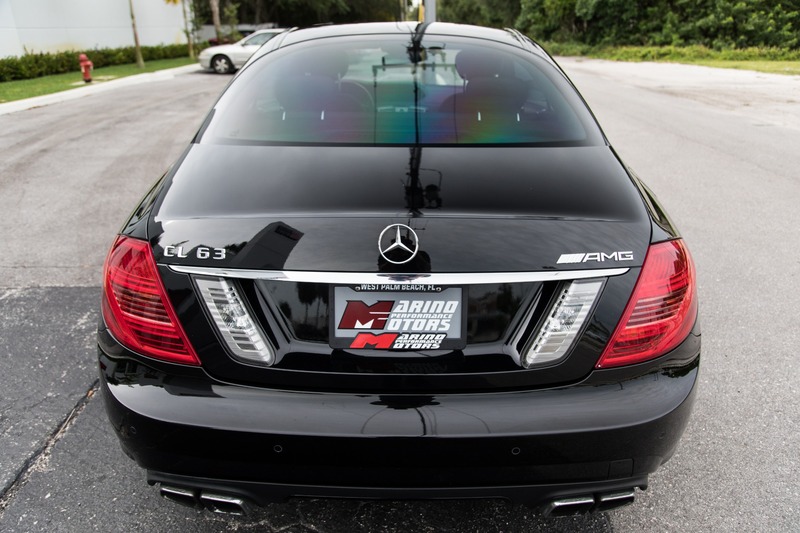 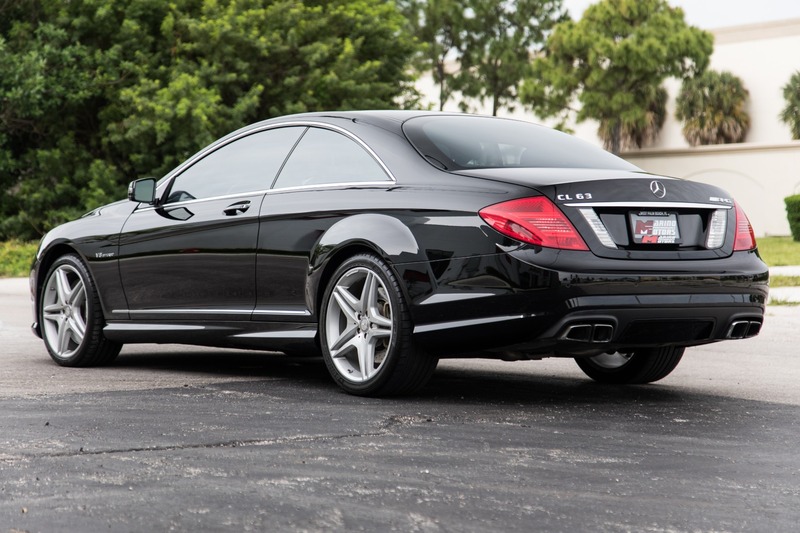 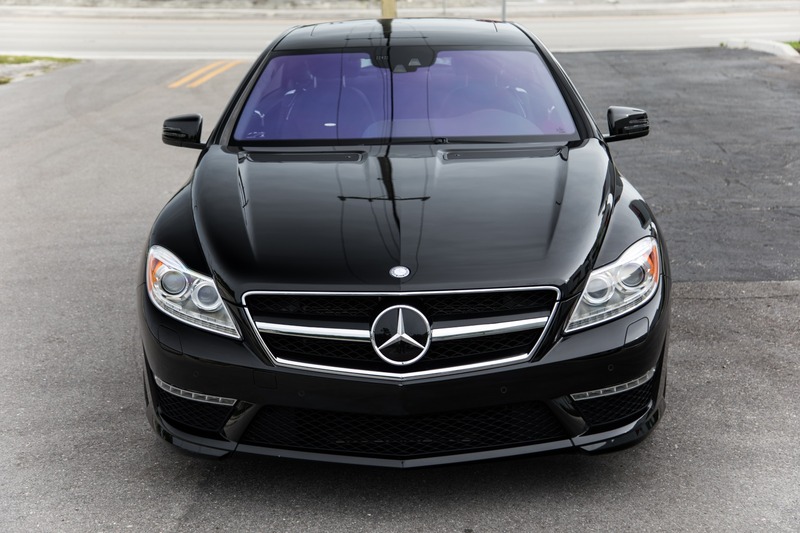 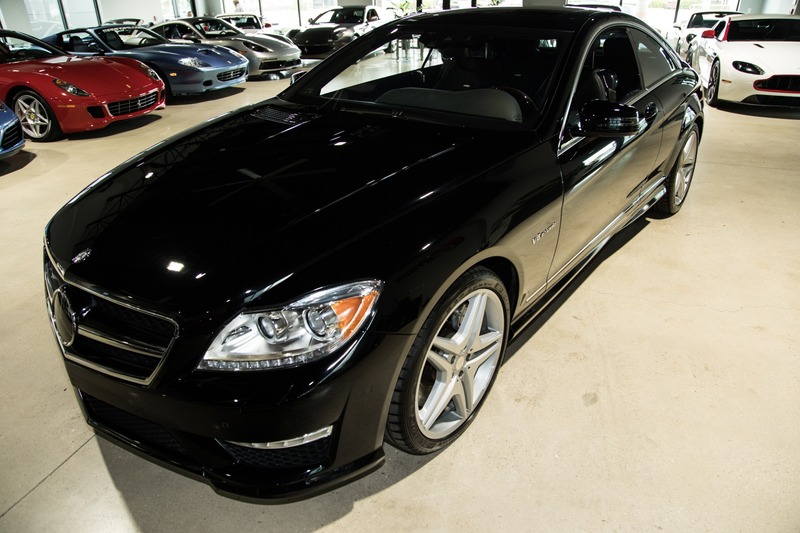 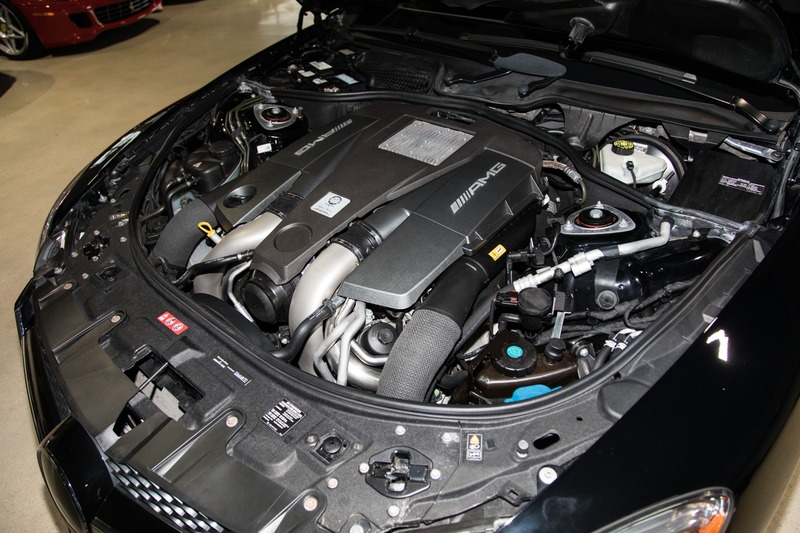 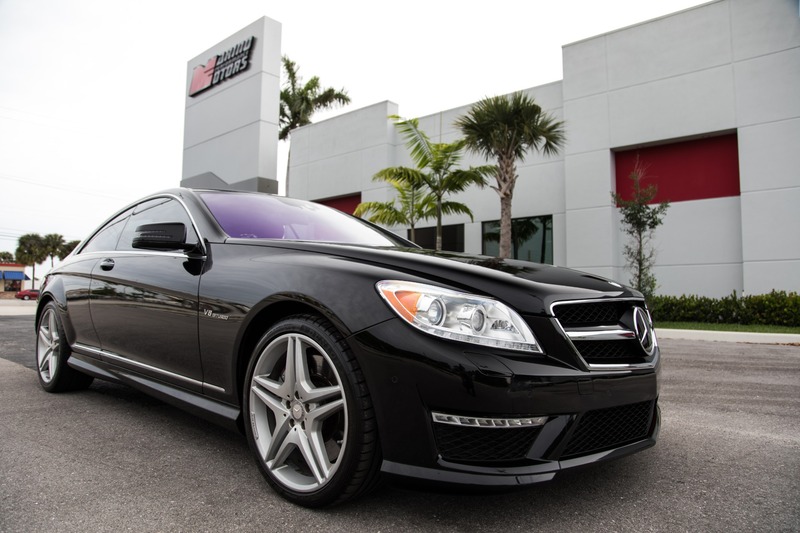 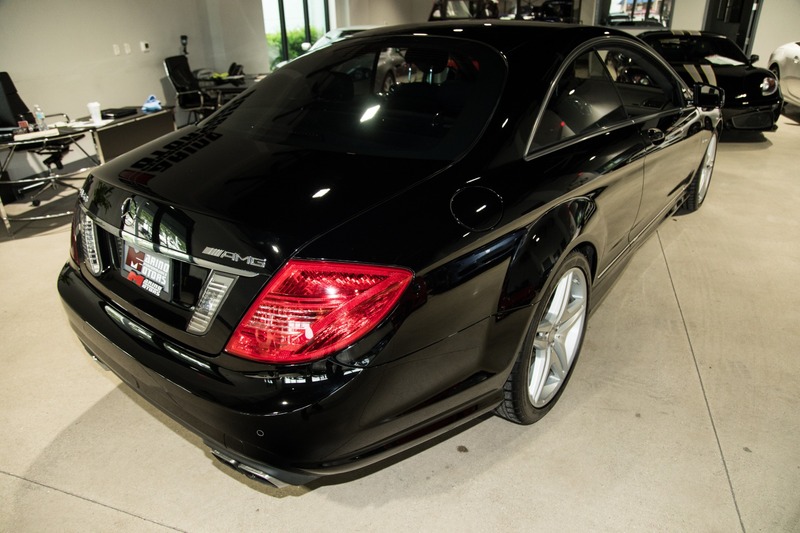 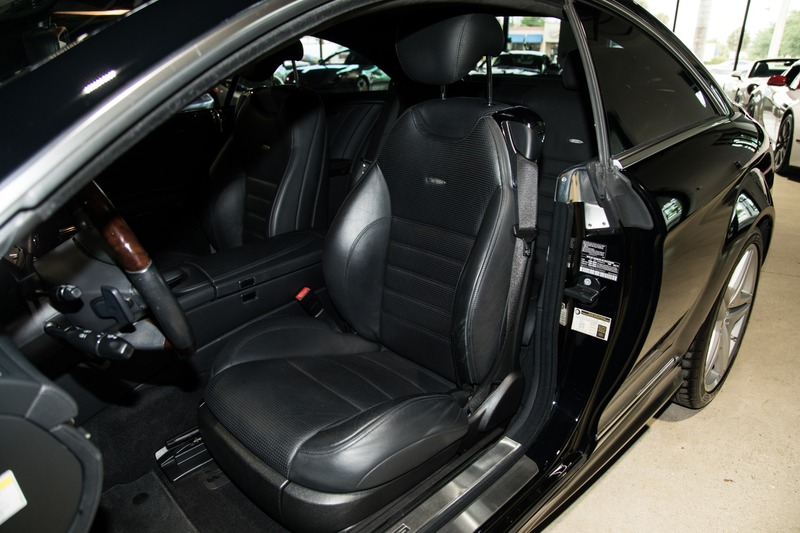 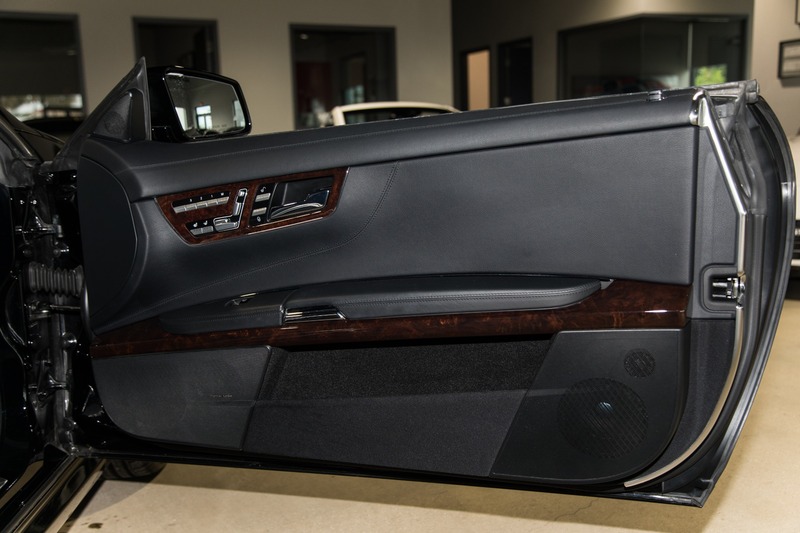 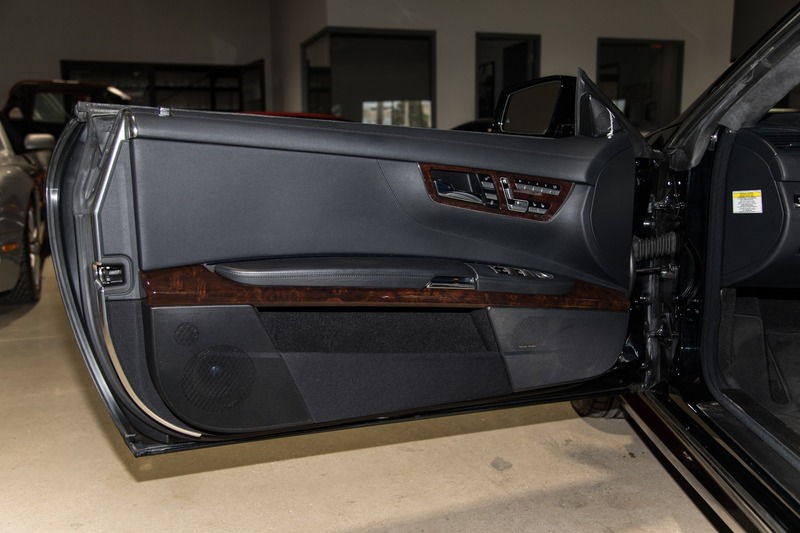 Marino Performance Motors proudly presents this stylish 2012 Mercedes-Benz CL63 AMG. 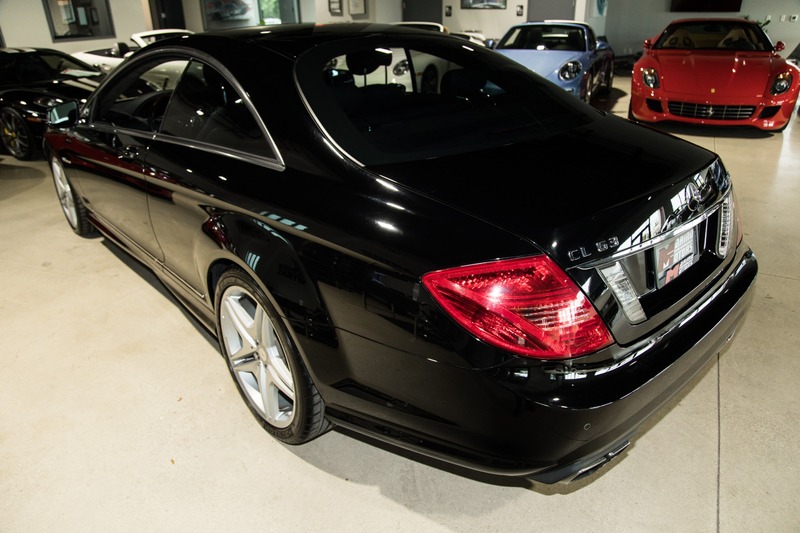 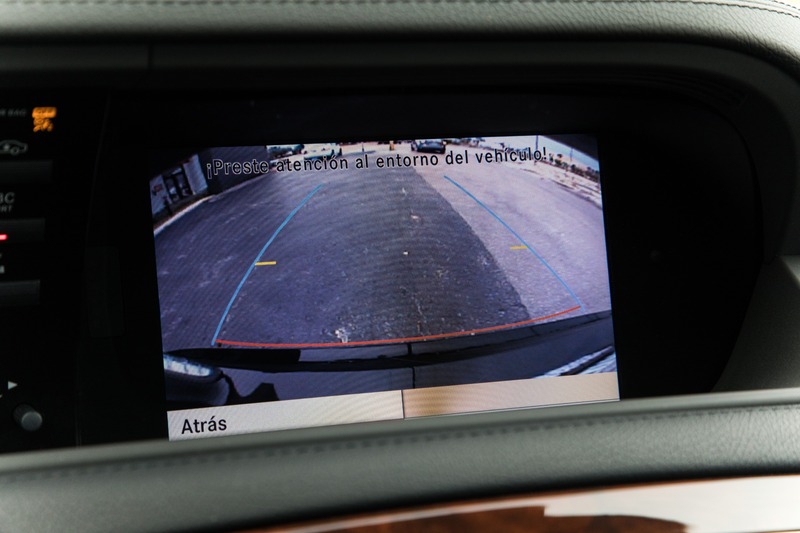 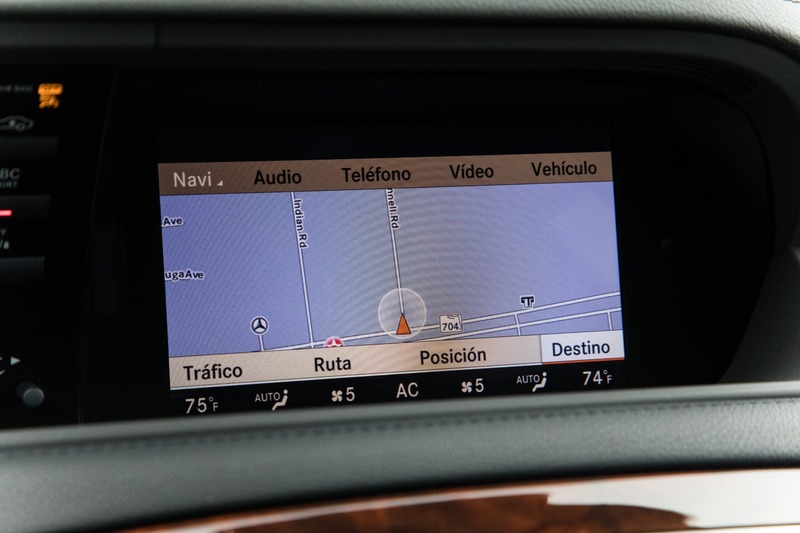 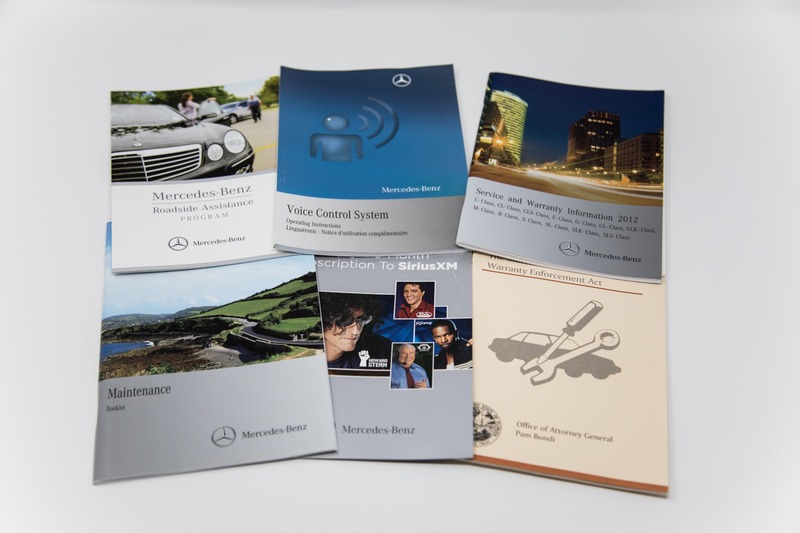 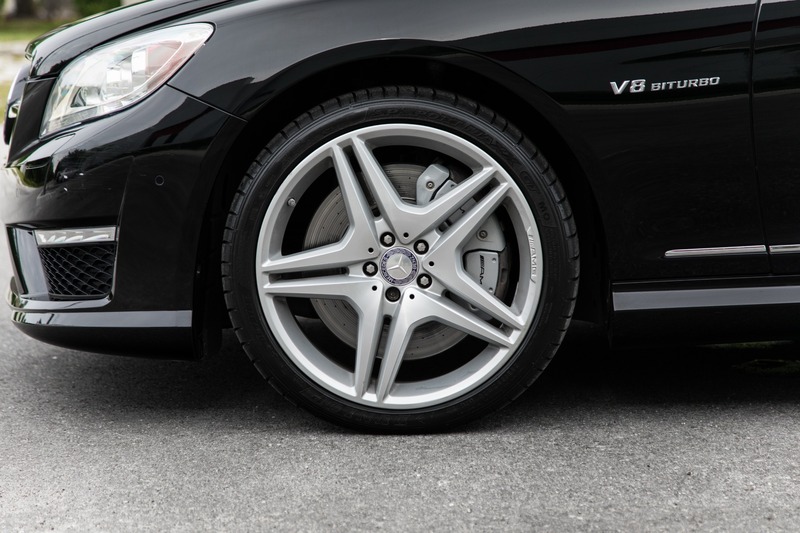 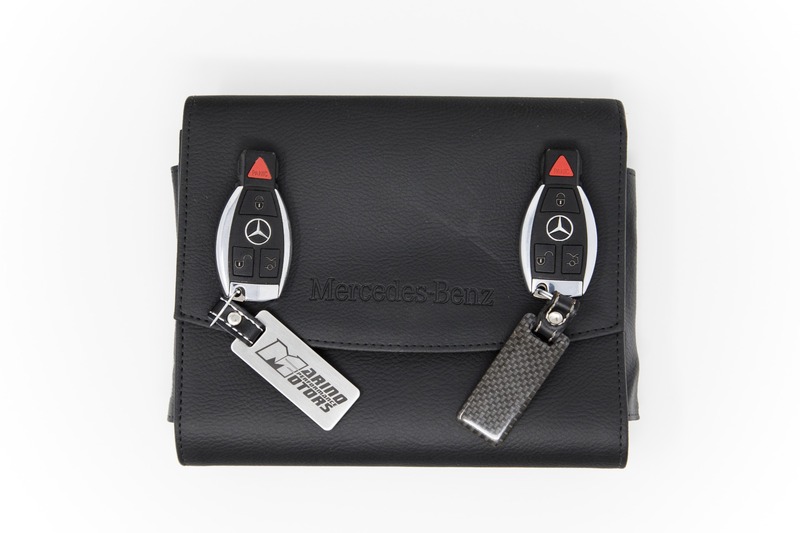 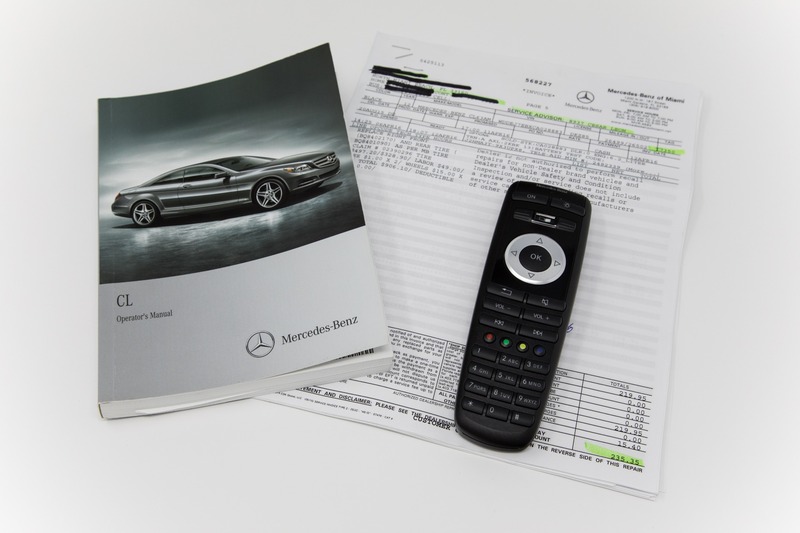 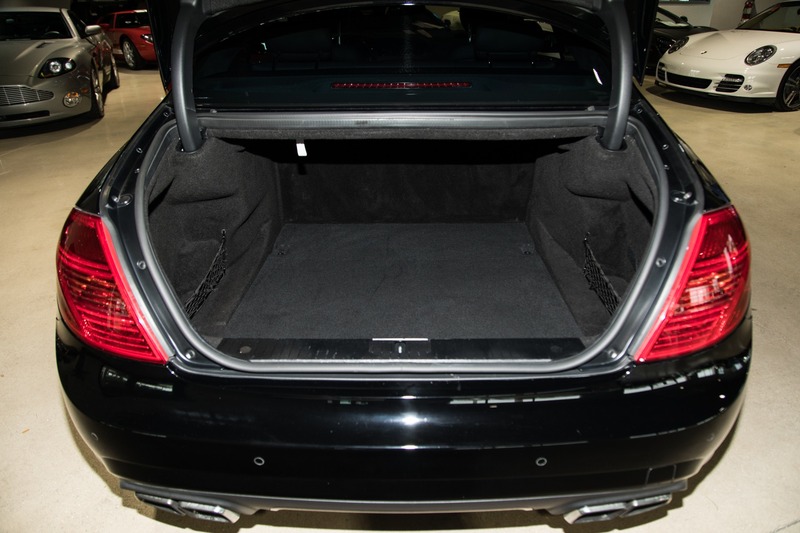 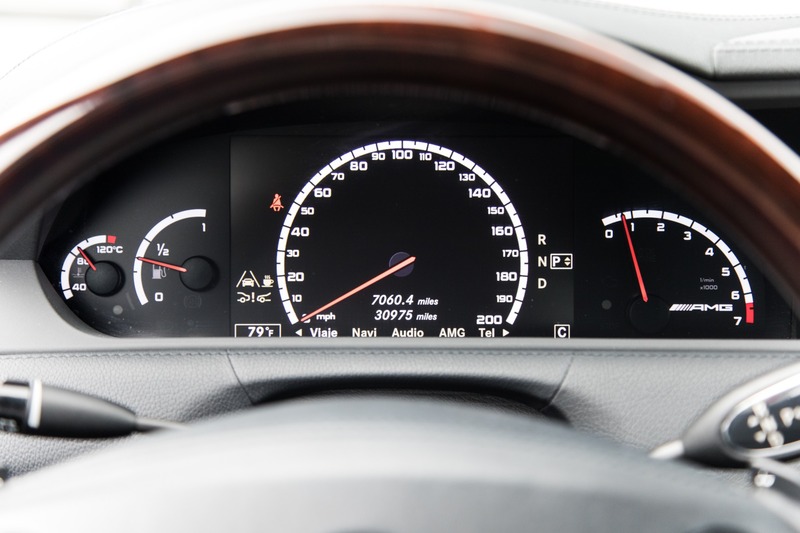 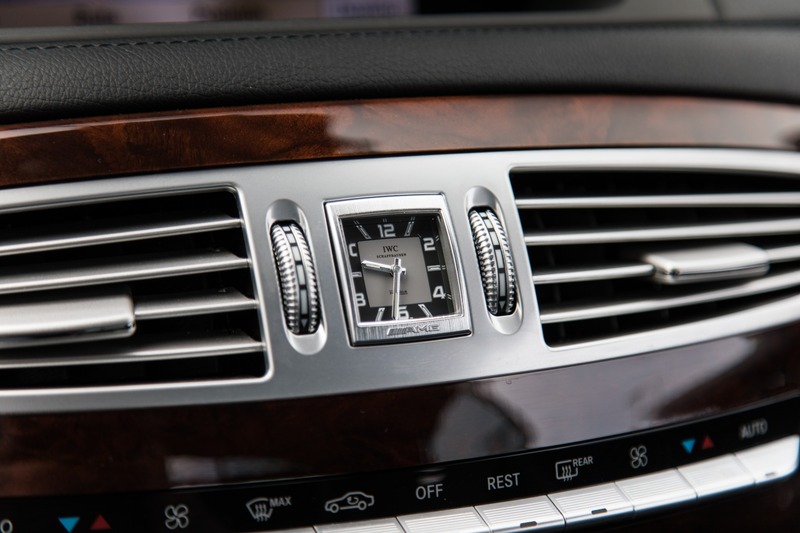 Known for their timeless looks and charm Mercedes-Benz held nothing back with the CL63. 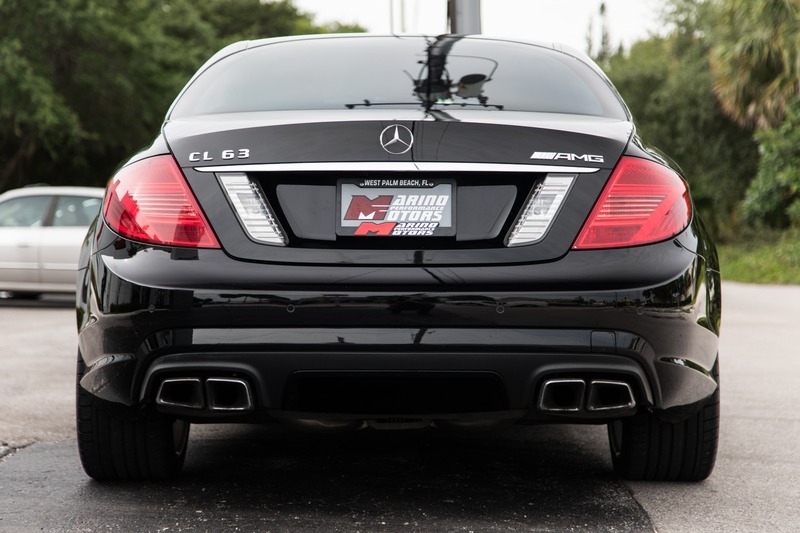 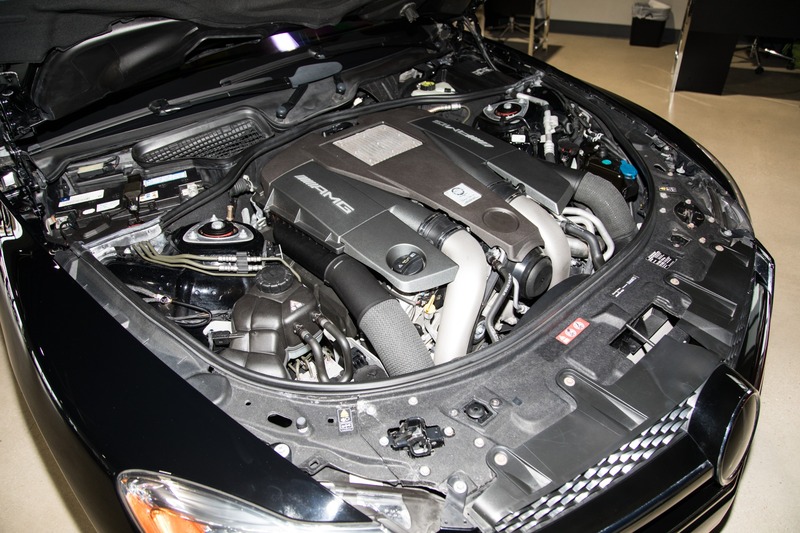 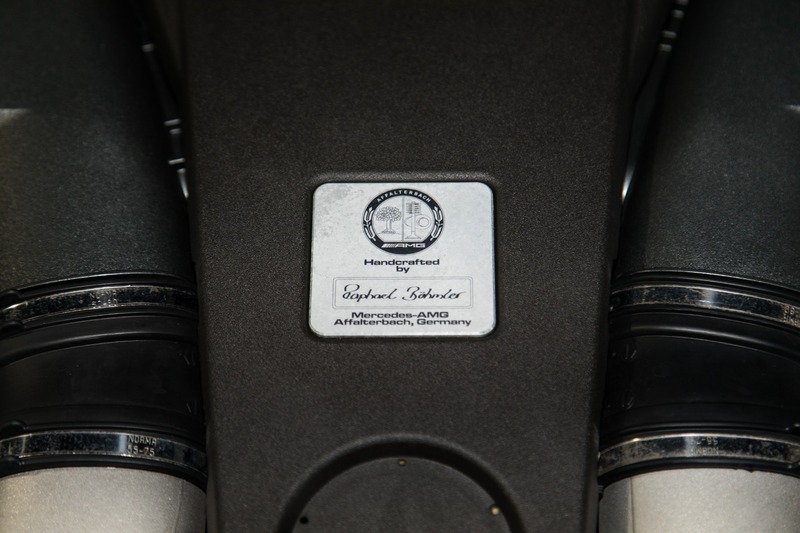 Well equipped with a stout Twin-Turbo V8 making 518hp that rockets it to 60mph in no time at all. 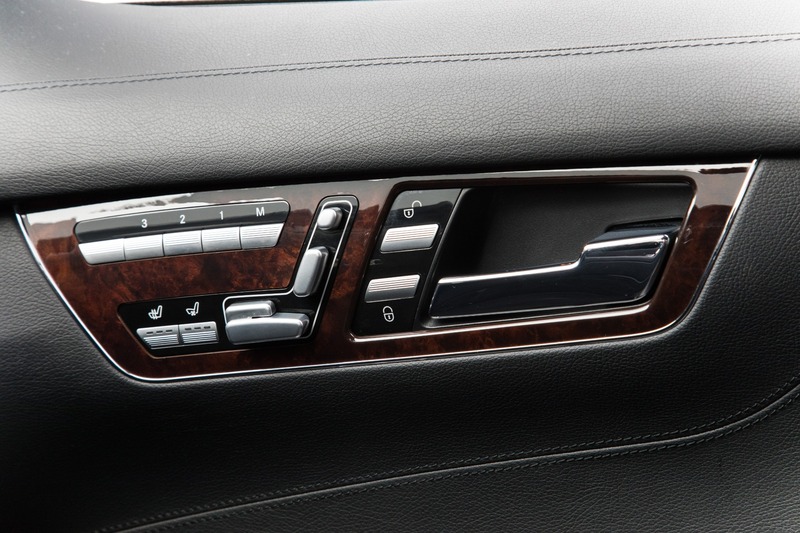 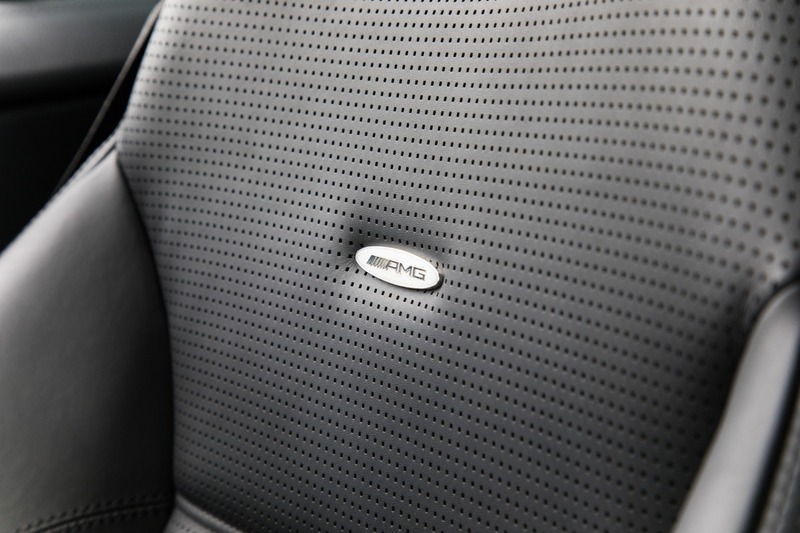 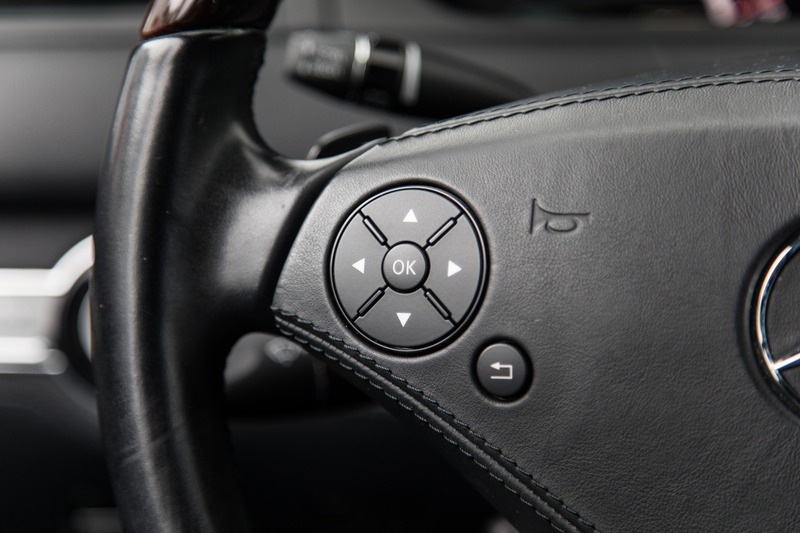 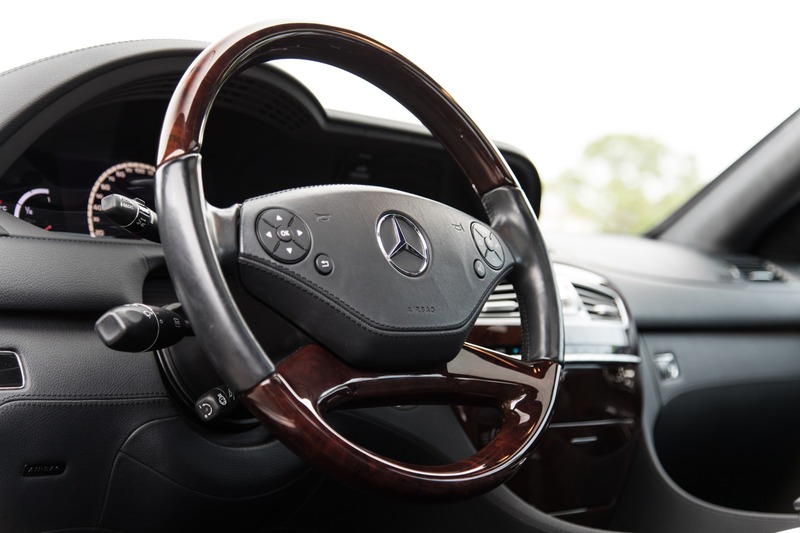 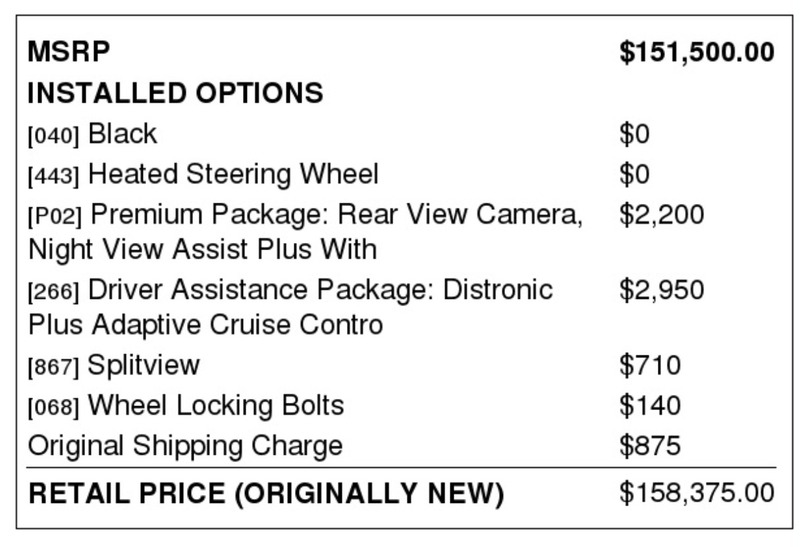 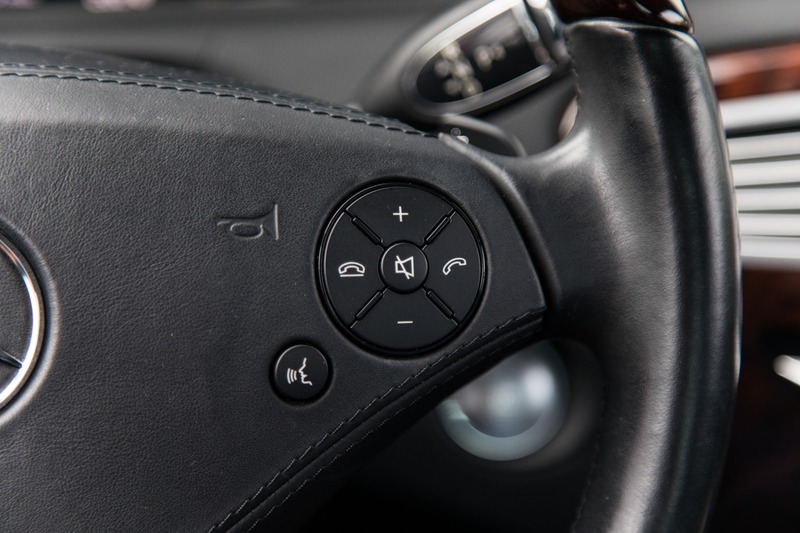 To perfectly compliment the power, the interior is plush with luxurious options including Distronic adaptive cruise control and a heated steering wheel. 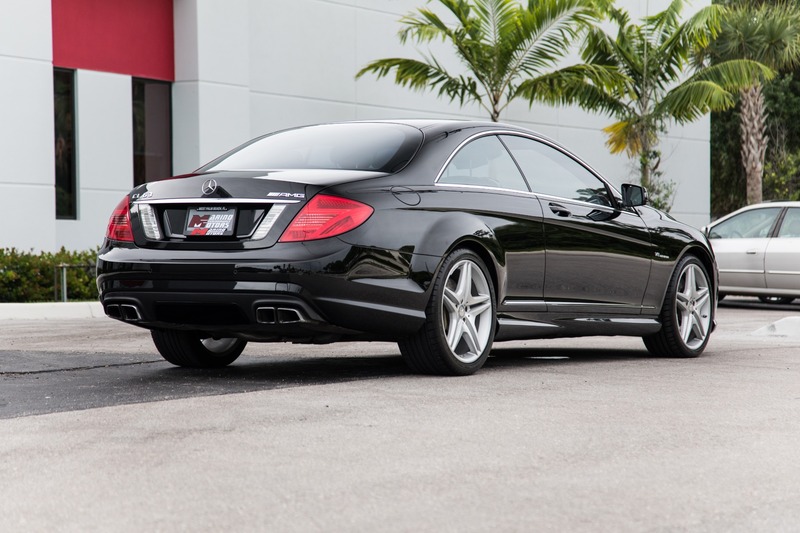 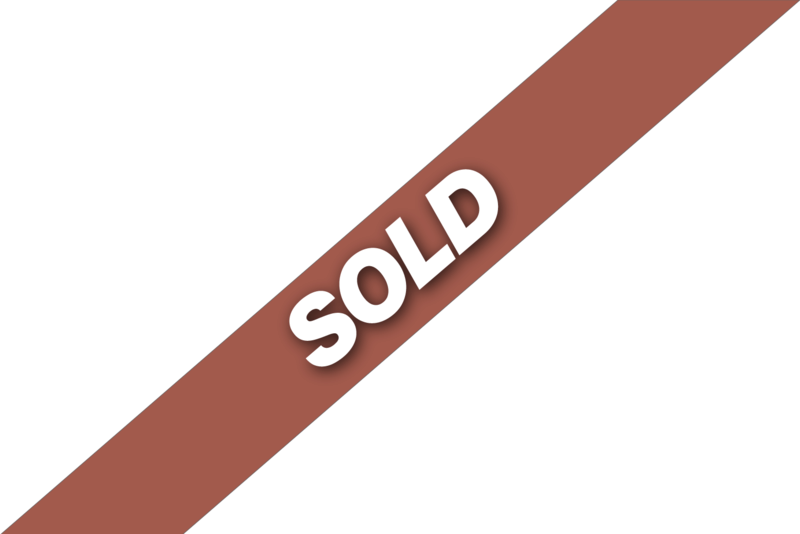 This car has lived in Florida all its life and wears its original paint in excellent condition.